Learn new vocabulary from the Dagbani Library Book Series 6. 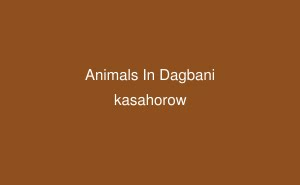 Books in this series teach you the words for various animals in Dagbani. Written in Modern Dagbani by kasahorow. Modern Dagbani is a simplified spelling system used to write all the varieties of spoken Dagbani. Search online for 'Dagbani kasahorow' to read more Modern Dagbani.